We carry a full range of Dimplex electric fireplaces. Dimplex is the pioneer in electric fireplaces with new product development being the hallmark of Dimplex North America. 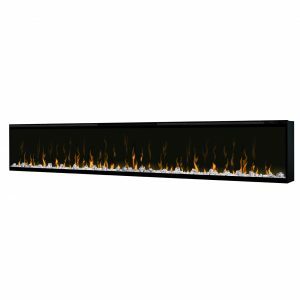 Recent innovations include: the patented electric flame technology – the company made history in the fireplace industry when it developed and produced the first electric fireplace with a truly realistic wood burning flame effect in 1995. The company has since been granted 87 patents covering various areas of electric flame technology and 37 more are pending.